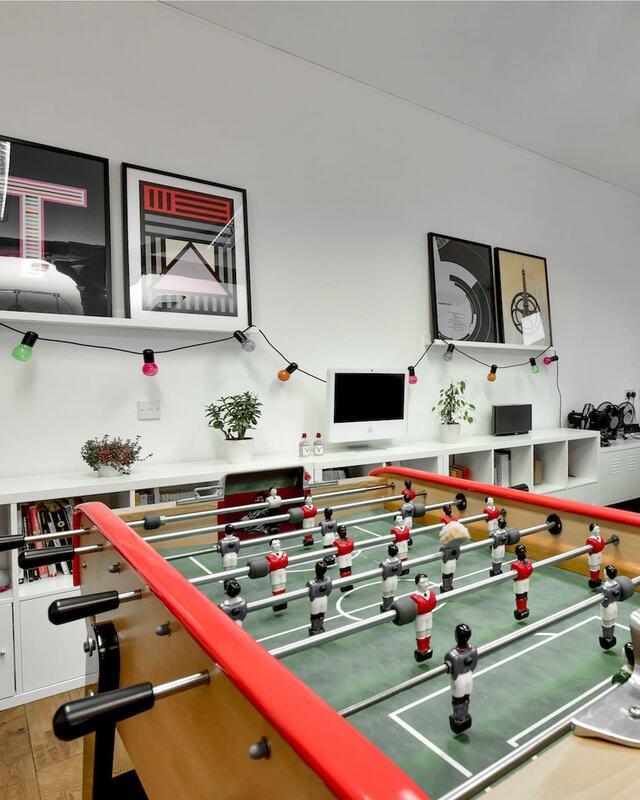 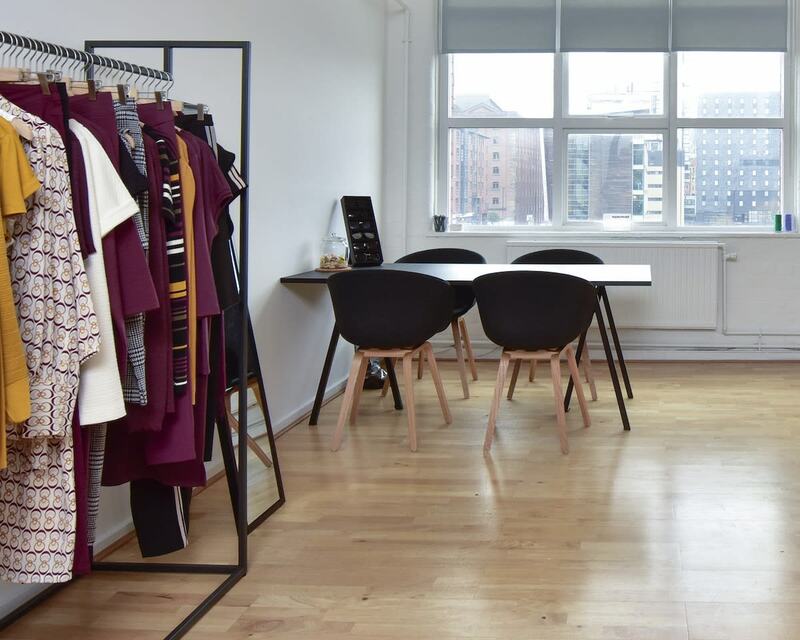 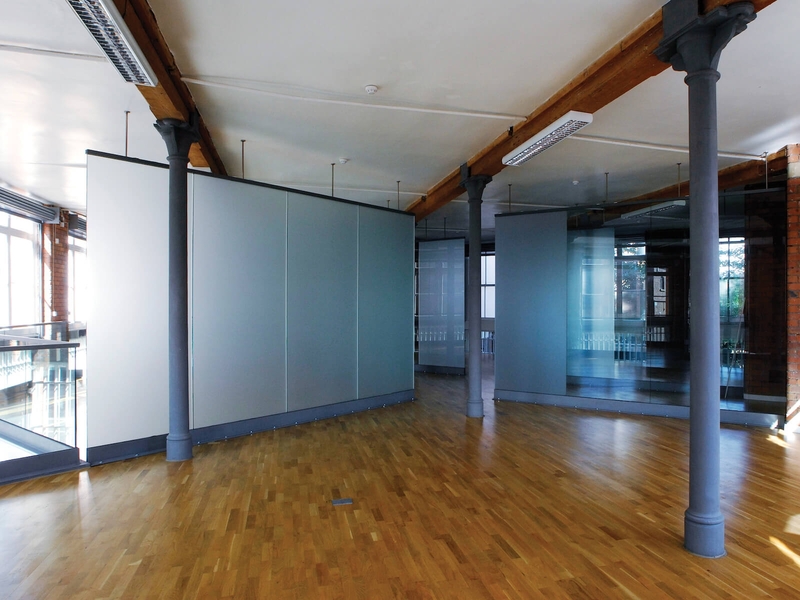 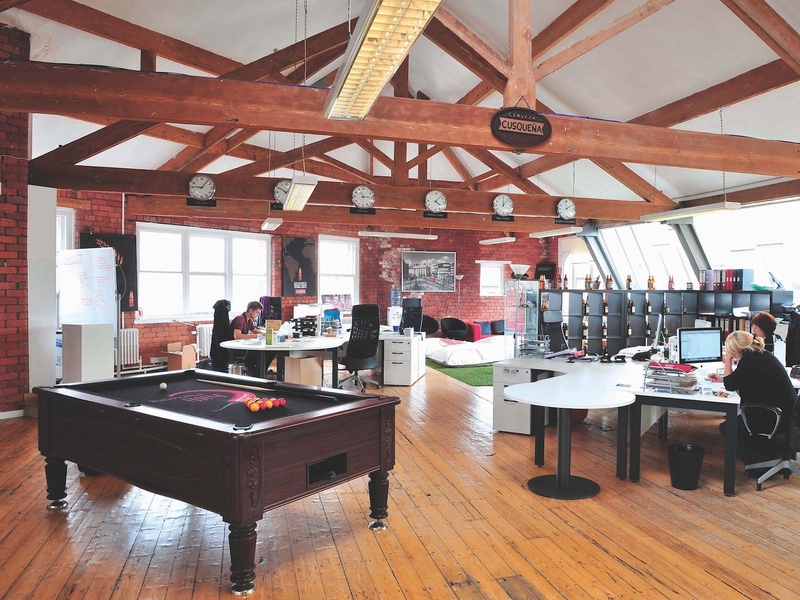 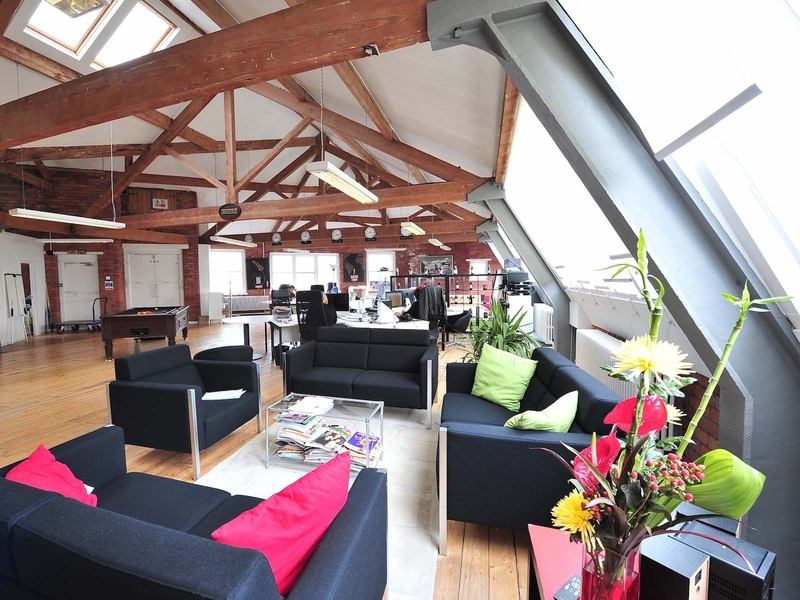 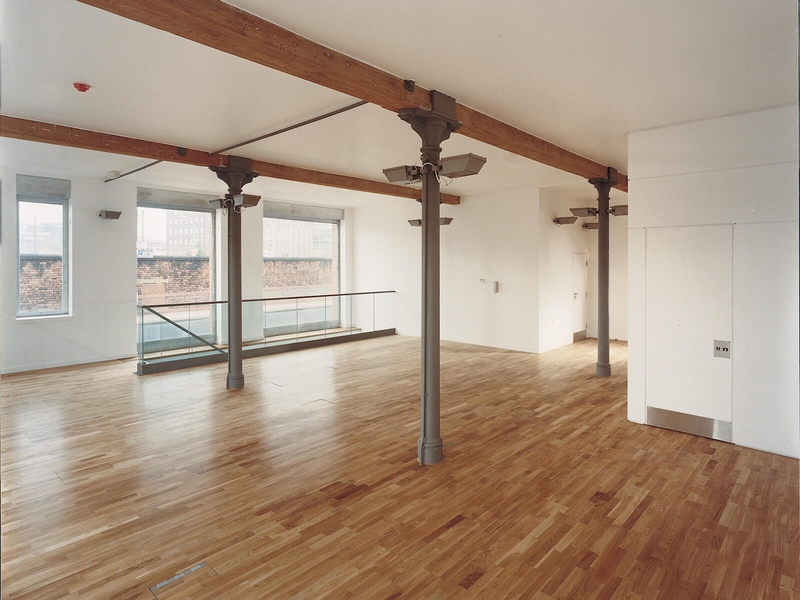 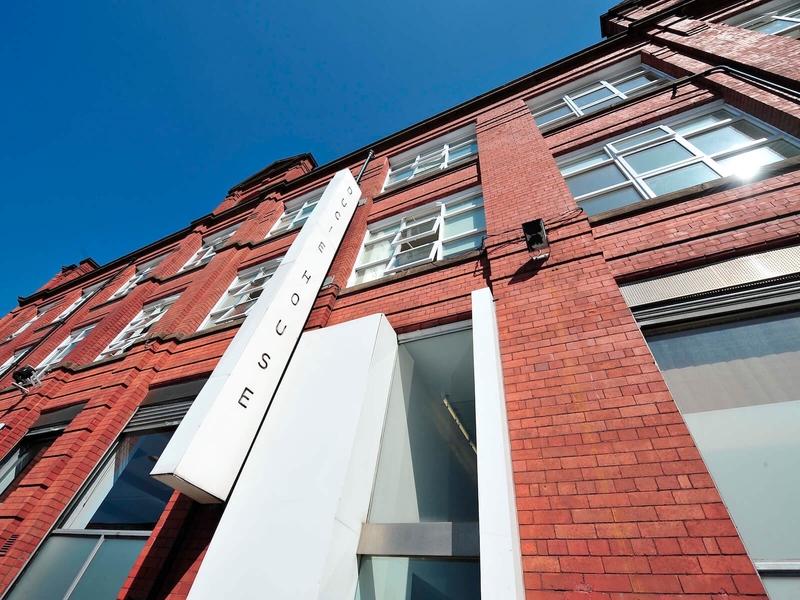 Ducie House, a former petticoat factory situated on the fringe of Manchester’s Northern Quarter, is a brick-built, contemporary development which provides highly flexible work solutions for companies’ needs – large and small, short-term and long-term. 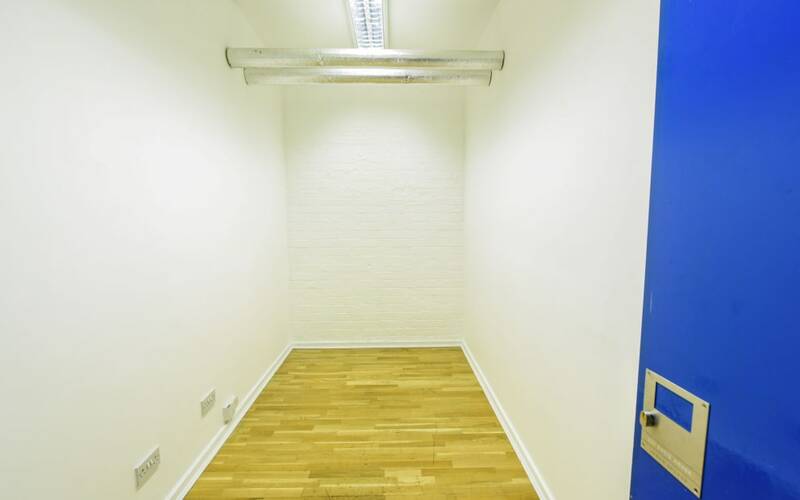 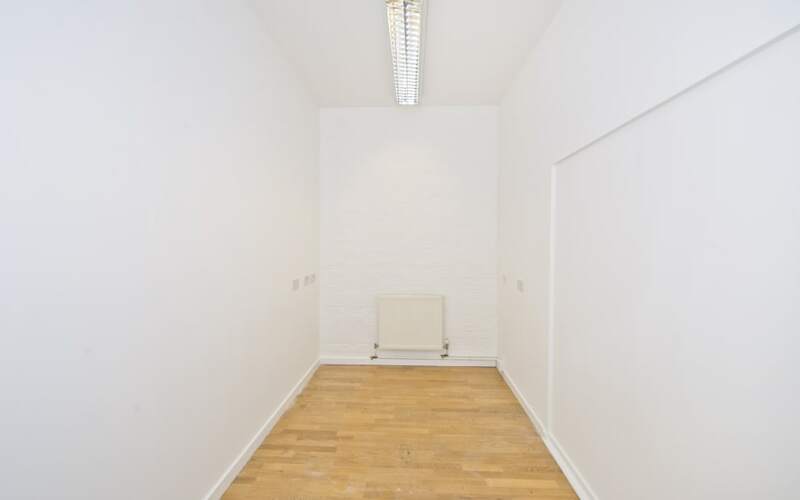 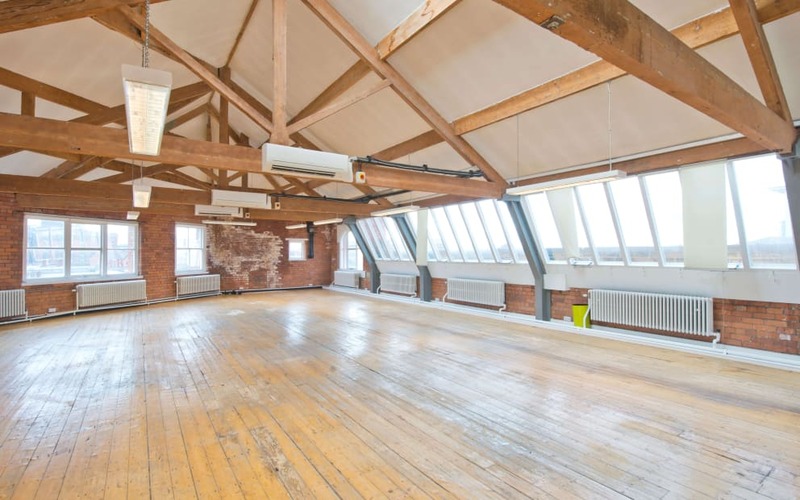 Currently offering 64 office and studio spaces ranging in sizes from 82 to 3,900 sq ft, it also features meeting rooms, a snug and bike racks. 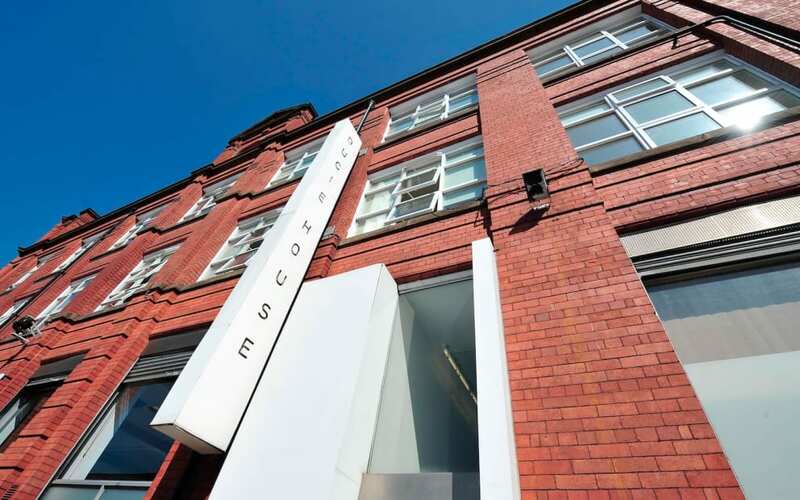 In the past 20 years, Ducie House has been home to a range of exciting and iconic Manchester names including 808 State and Simply Red, as well as ANS, UK Fast, Ask Developments and Ear to the Ground. 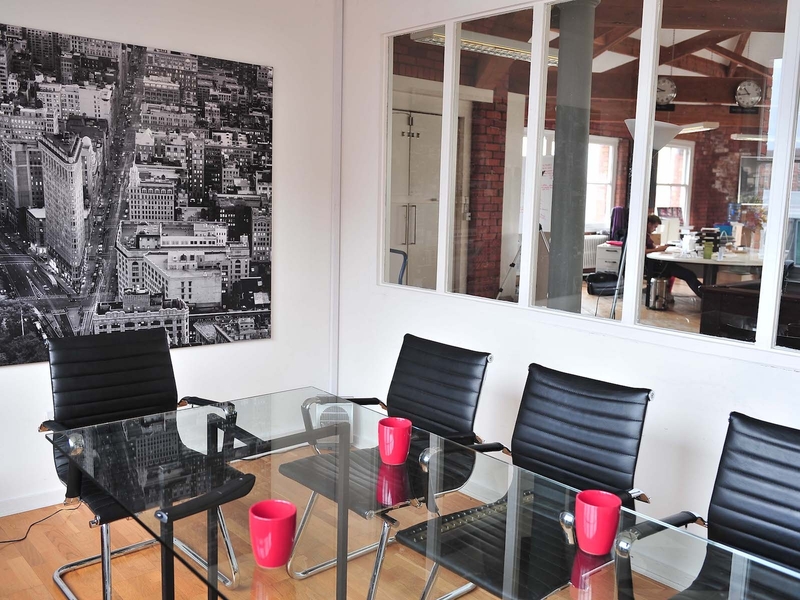 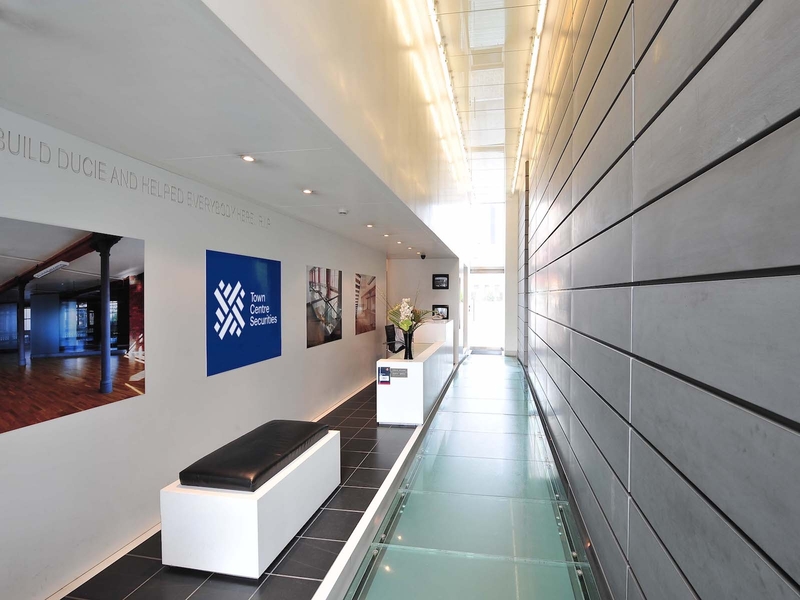 These days it’s now an established city centre location packed with a diverse range of businesses from digital marketing agencies, architects, therapists, accountants, fashion houses and many more. 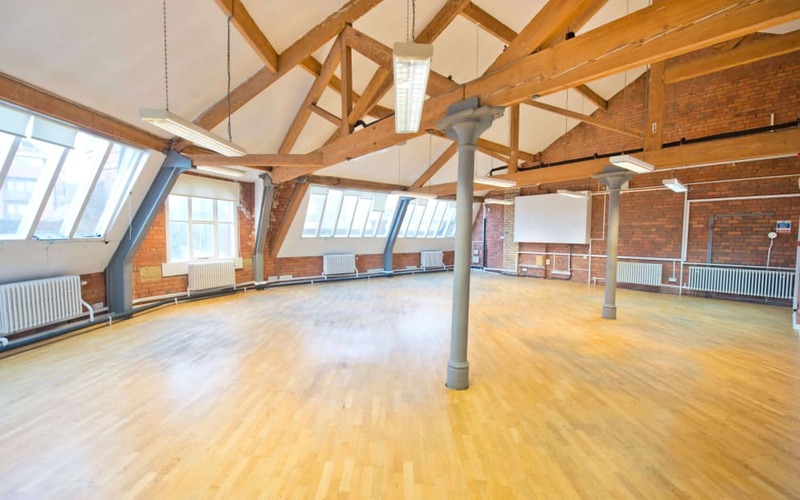 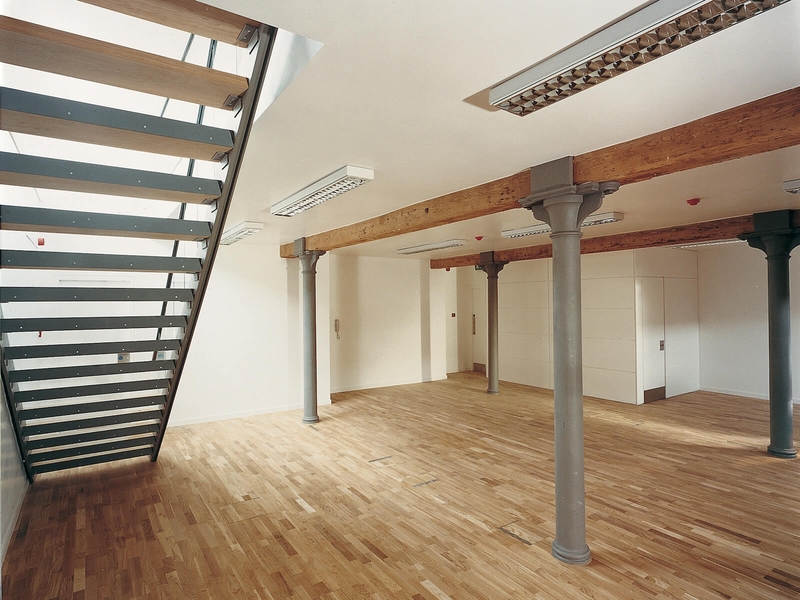 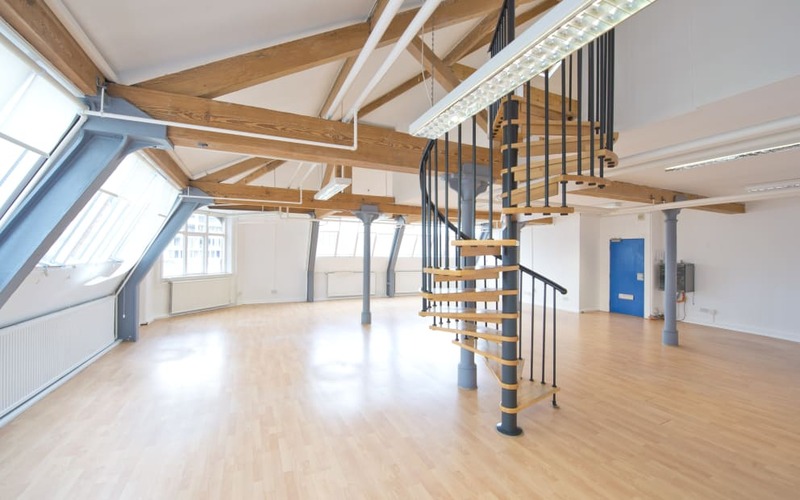 Abundant with Mancunian character, it retains lots of its stunning original features, including exposed red brick, stunning wooden beams and solid cast iron supports as well as more recent additions including mezzanine floors, spiral staircases and an impressive reception area. 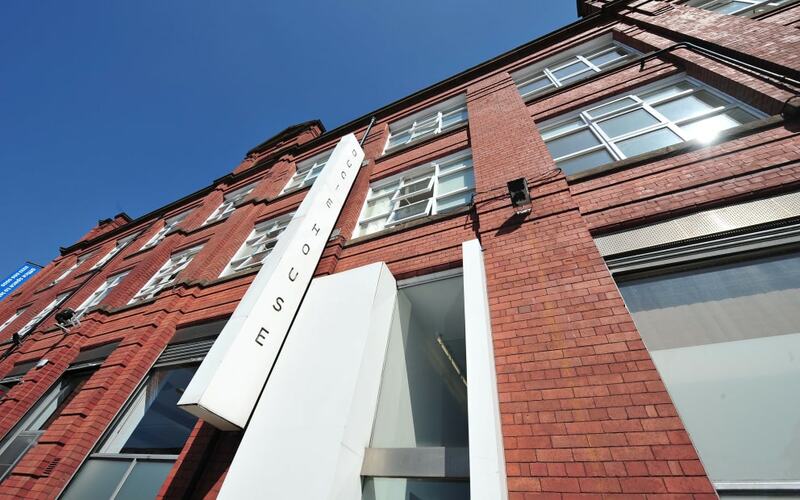 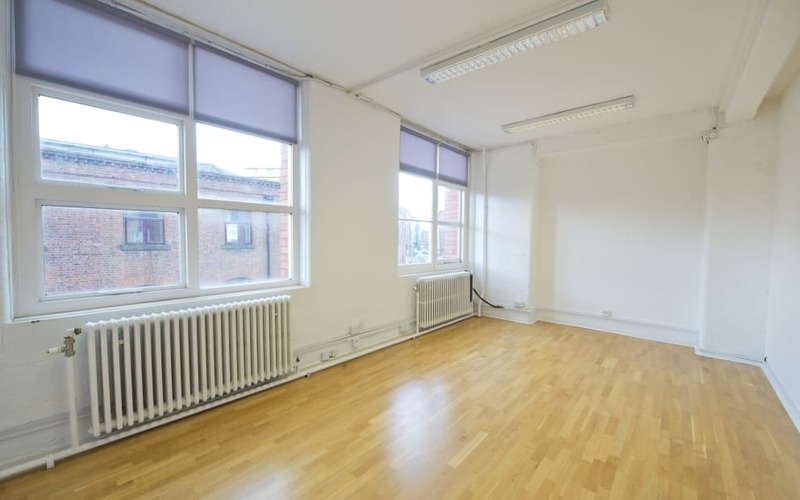 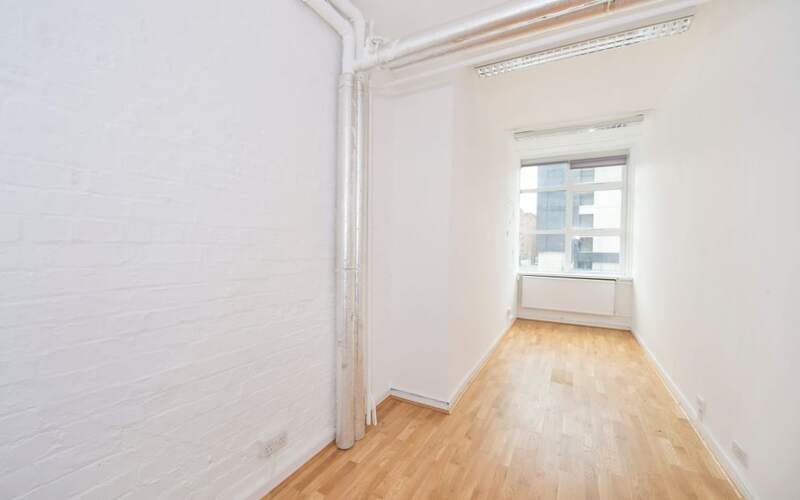 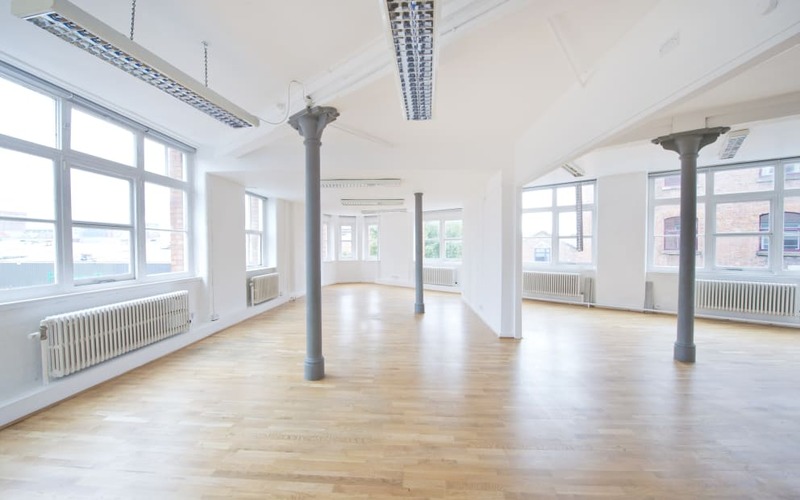 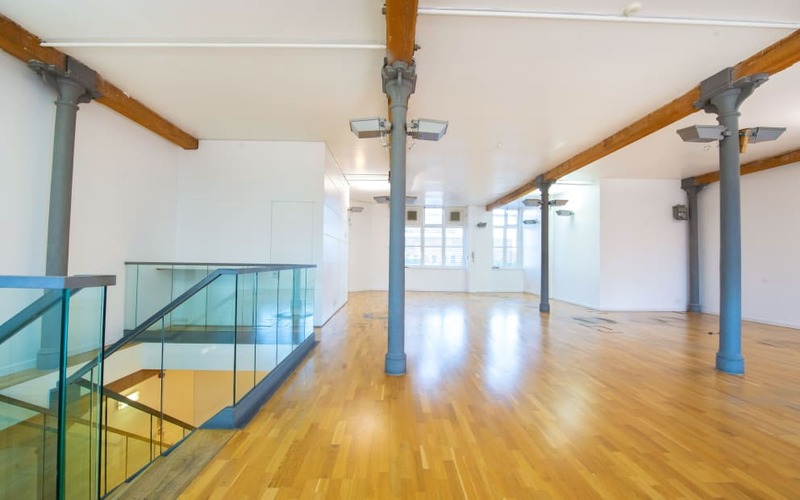 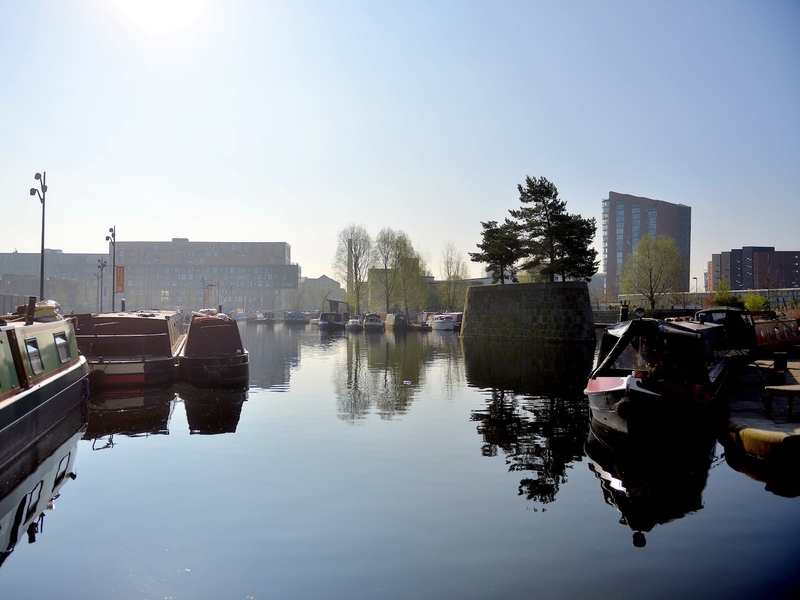 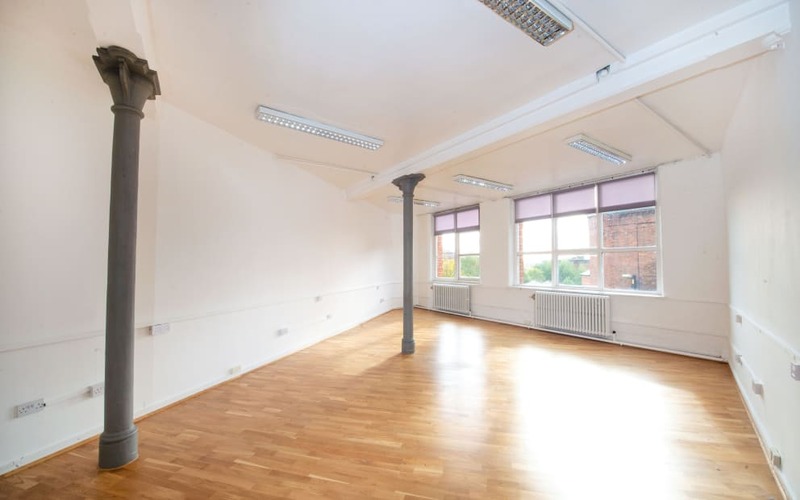 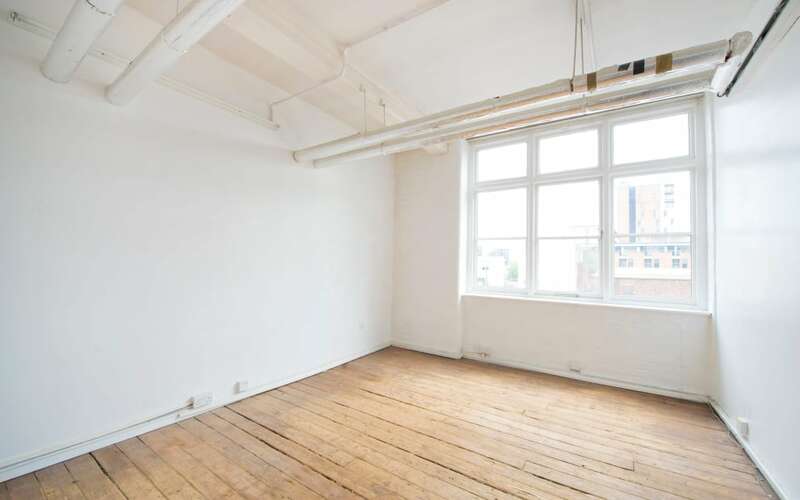 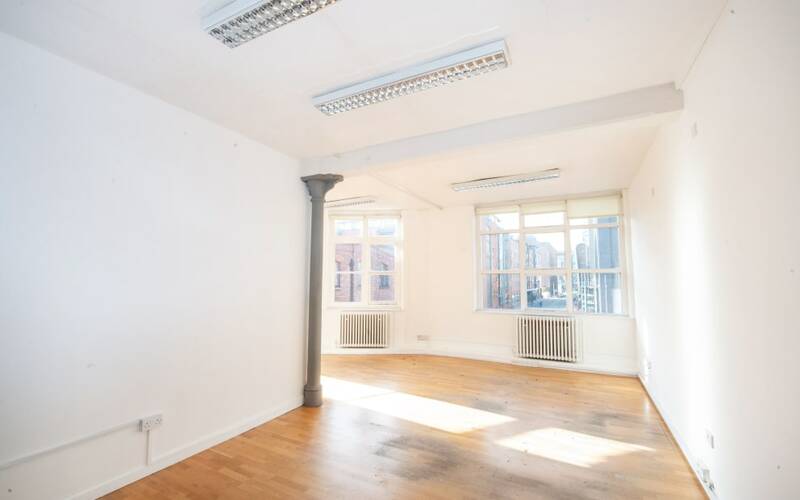 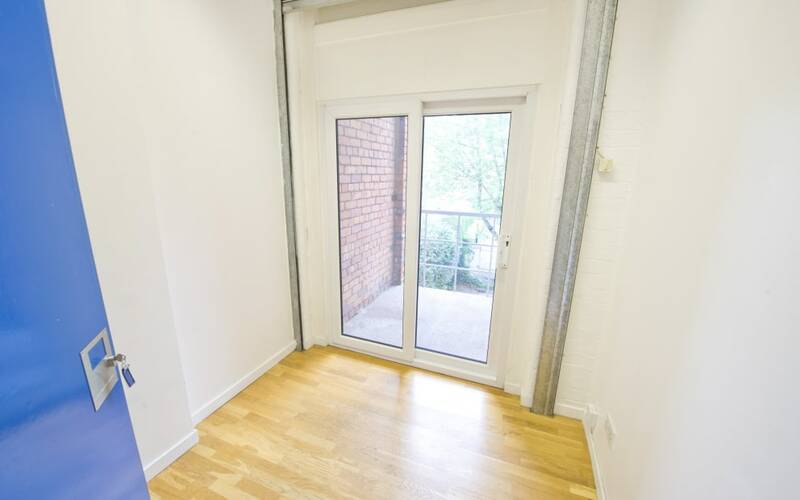 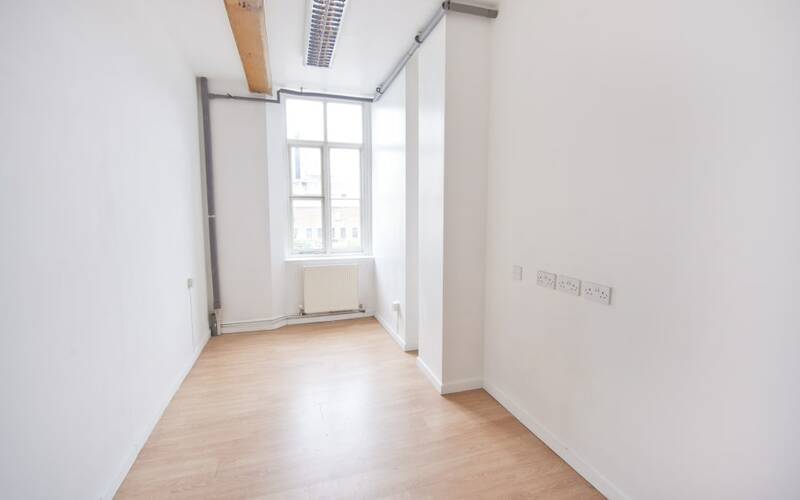 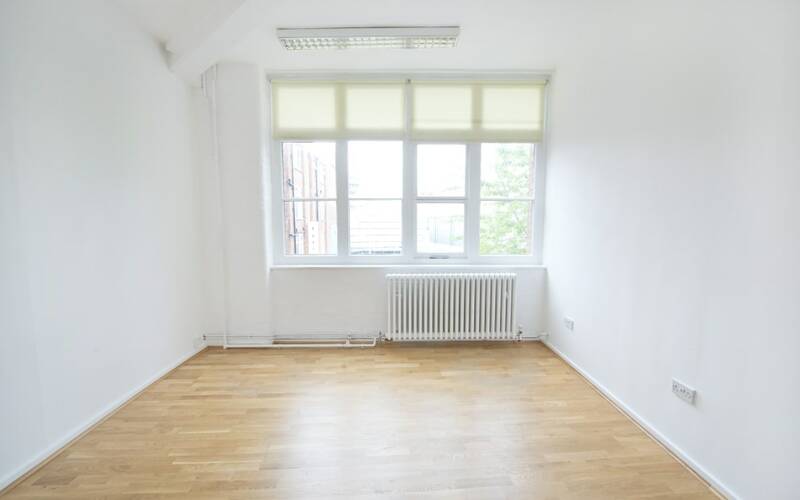 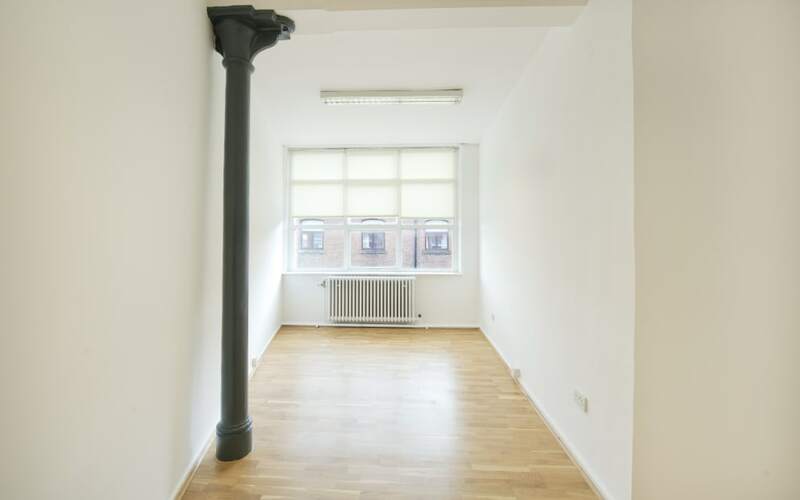 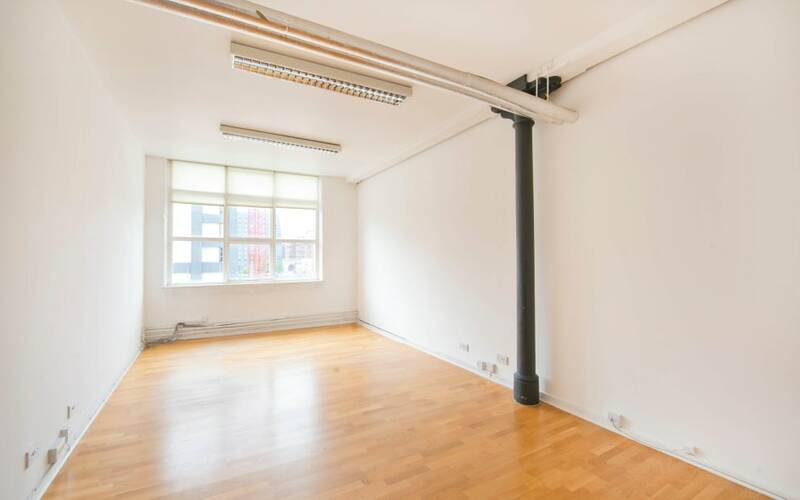 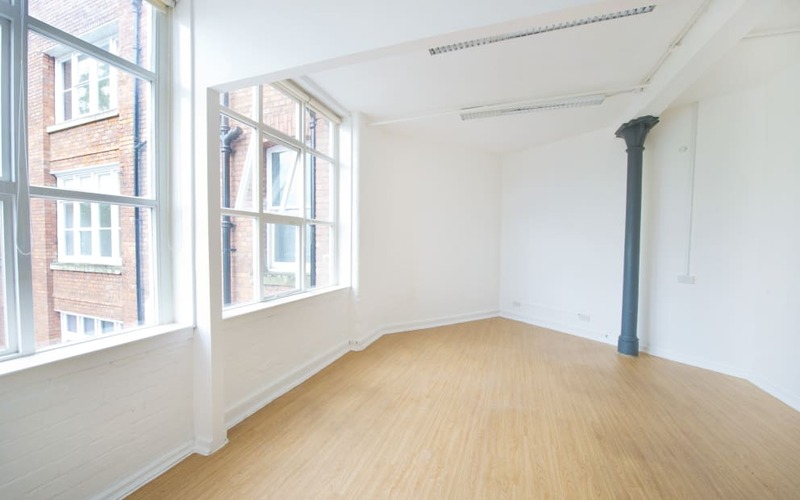 It offers a fantastic location right next to Manchester’s Northern Quarter, just a two-minute walk away from Piccadilly Station and Metrolink as well as plenty of on-site parking. 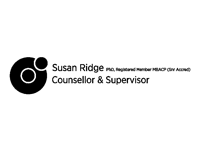 Dr. Susan Ridge, a BACP Senior counsellor, with 25 years’ experience in the NHS, from a professional nursing background split over general and mental health. 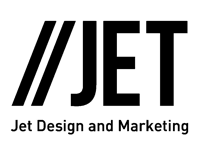 Jet offer a full range of Creative Services from Branding and Strategy to Web Design and Print. 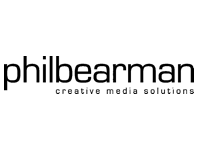 Phil Bearman is a Motion Graphics Designer with over 14 years experience producing video content for the music industry, theatre and corporate communications. 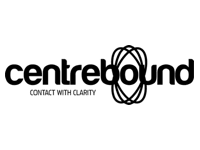 Centrebound provides outsourced customer service Quality Assurance services to companies throughout the U.K. 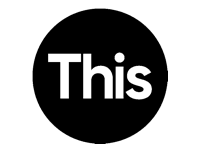 This Creative is a full-service creative agency offering branding and communications work that gets looked at, remembered and brings you measurable results.